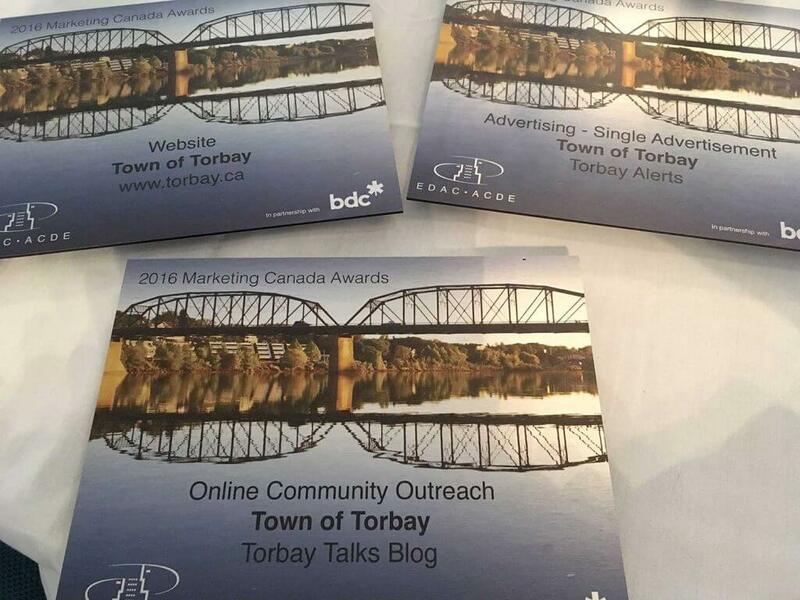 Congratulations to long-term WaterWerks client, the Town of Torbay on receiving three Marketing Canada awards from the Economic Developer’s Association of Canada (EDAC) and for the website being named a top three contender for the President’s Cup. Truly amazing. 2016 marketed an amazing year of collaboration for The Town of Torbay and WaterWerks, starting with a communications audit and plan, we worked together to execute a suite of initiatives. These included developing a new website, social media program, online blog, digital notification system, complete brand alignment, media relations and a myriad of civic outreach initiatives. Town of Torbay truly is a forward thinking and progressive municipality. We are proud to have been a part of it and look forward to continuing our amazing work together. Congratulations.